In the past few days, BRD had a lot of good news. 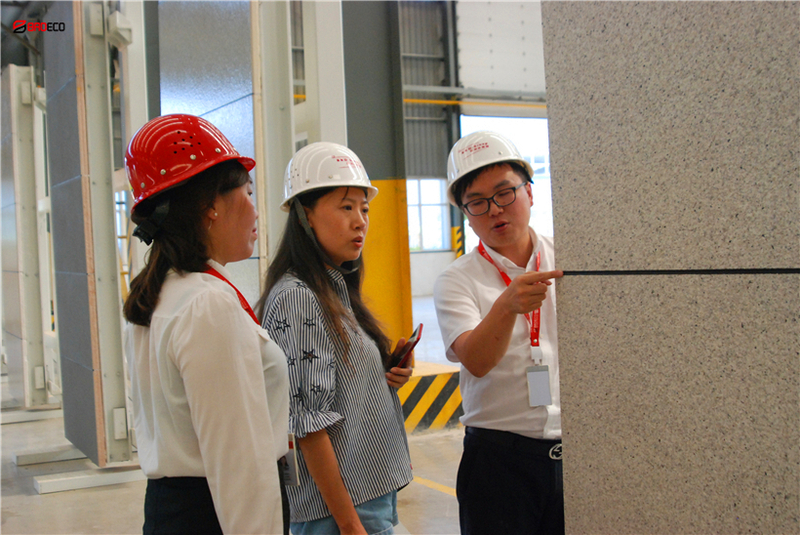 On June 29th, Manager Zhu of BRD International Trade Department successfully signed the Sudan Power Station Project, which applied 8400 square meters PU sealing rock wool sandwich panel of BRD. Looking back at the negotiation and communication all the way, Manager Zhu felt a lot. Customers selected us among dozens of domestic and foreign brand suppliers, which are highly recognized for our products and are the best evaluation of our services. The construction of the power plant project in Sudan, it has strict requirements on raw materials. 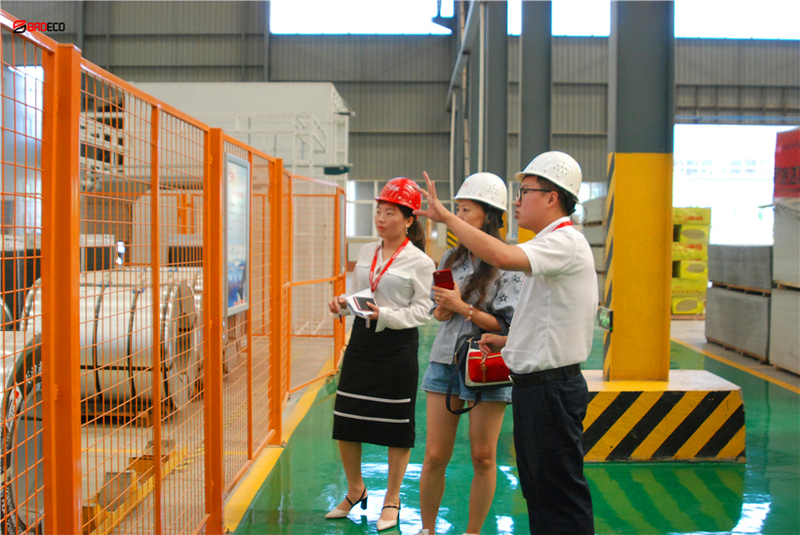 Especially in the aspect of fire prevention, Zhu Manager recommended PU sealing rock wool sandwich panel to customers, it can meet the customer needs. At the same time, for power systems, natural disasters such as ice coating, snow accumulation, mudslides, and typhoons are likely to cause power system accidents and cause huge losses. 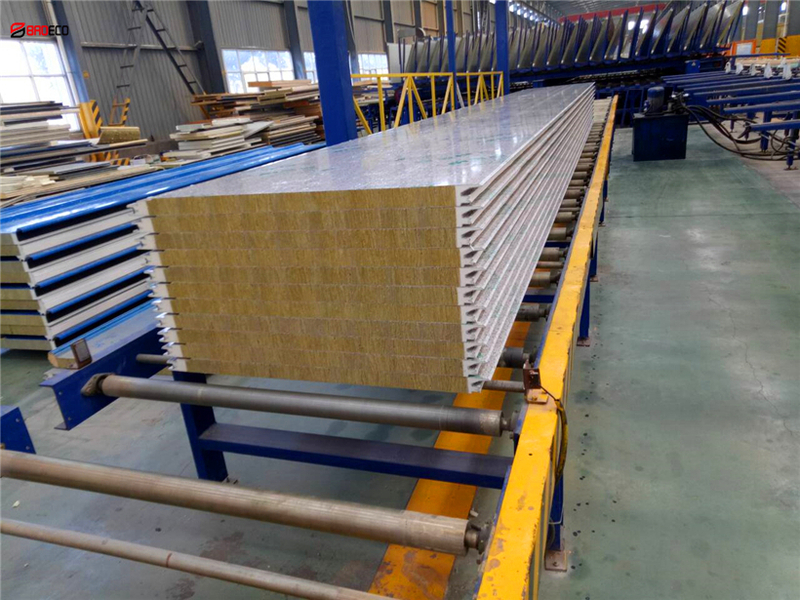 Our PU sealing rock wool sandwich panel has high bending capacity, good shock resistance, impact resistance and sound insulation performance, which can effectively protect the safe and smooth operation of the power grid. 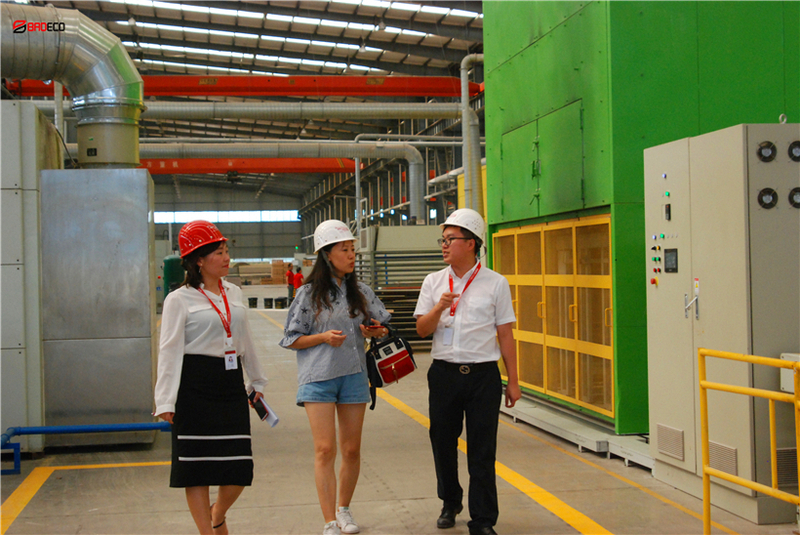 At the same time as the contract was formally signed, the customer visited the our factory and was also interested in external wall cladding system and steel truss floor deck of BRD, and looked forward to more cooperation in the future. If you have any building material question, don't worry, contact us!